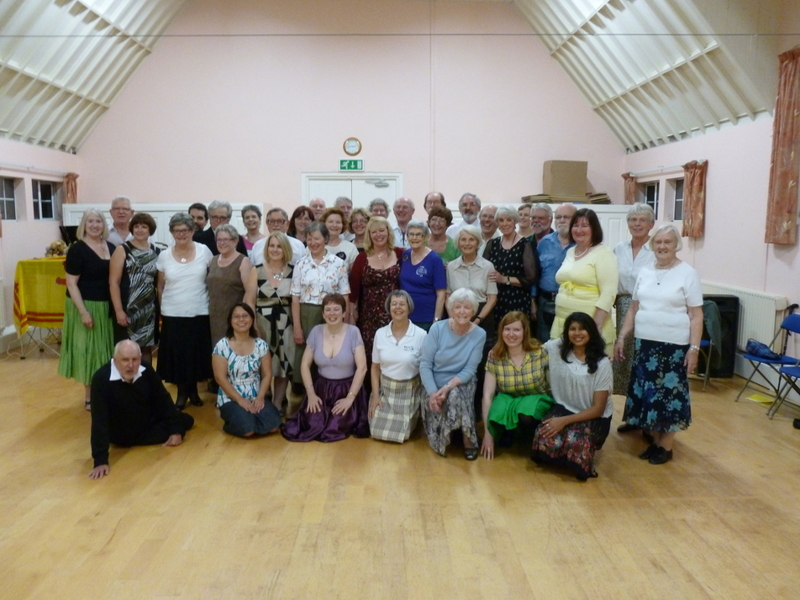 On the 27th of September 2013, a group of dancers from Canada visited us. 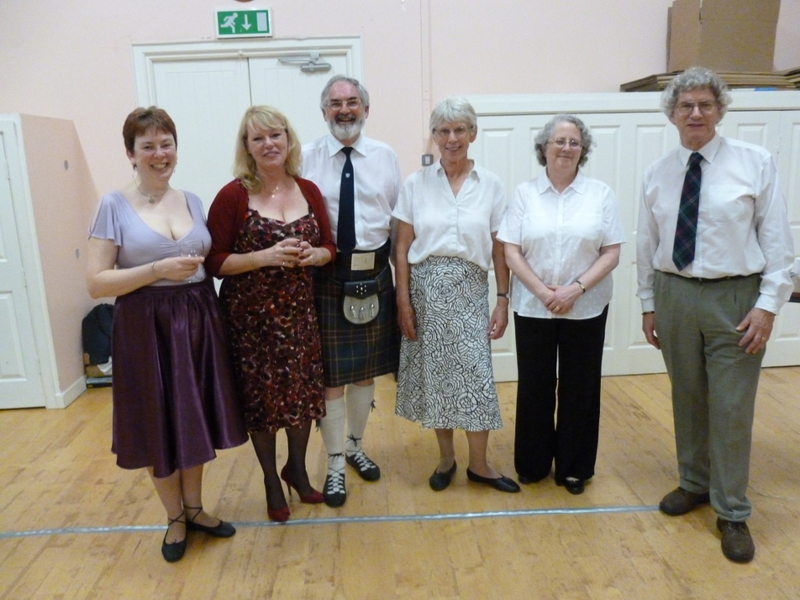 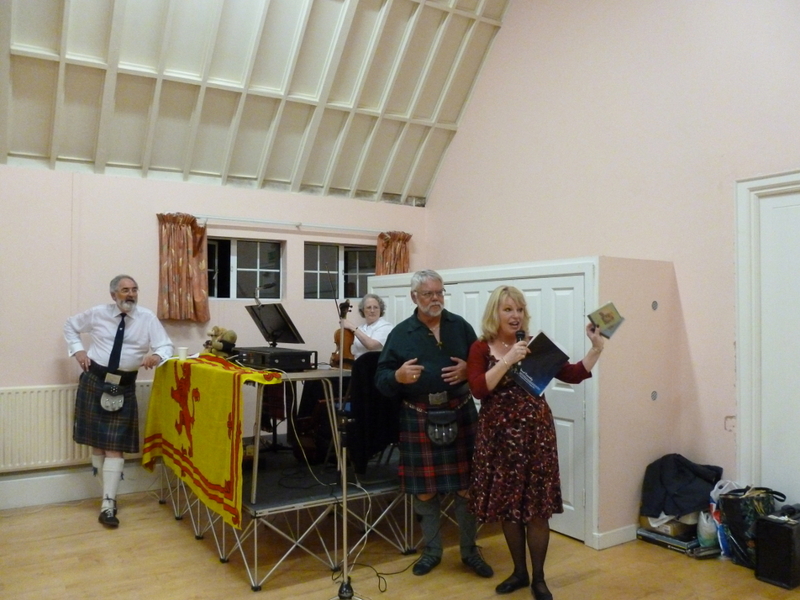 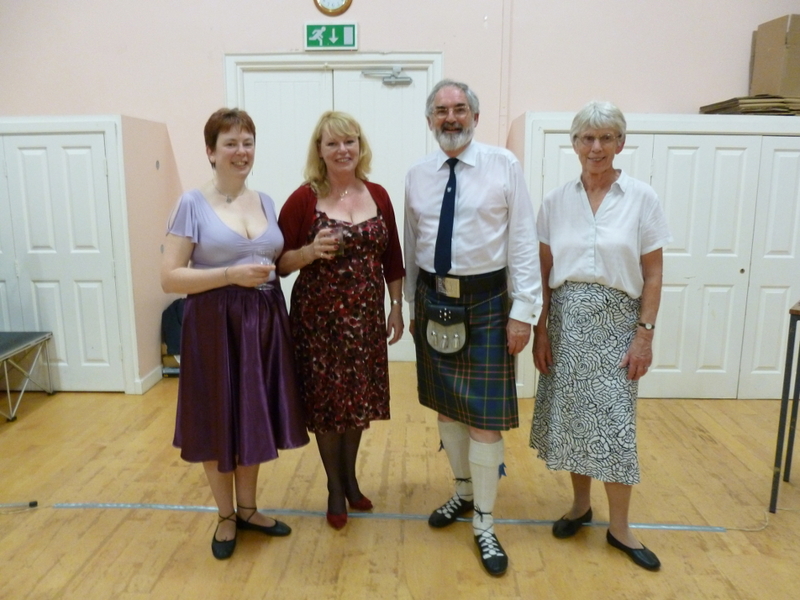 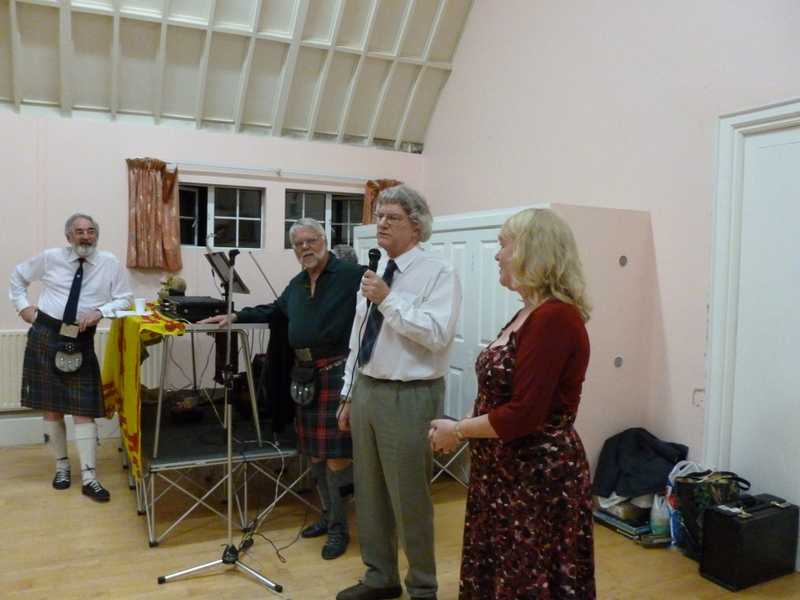 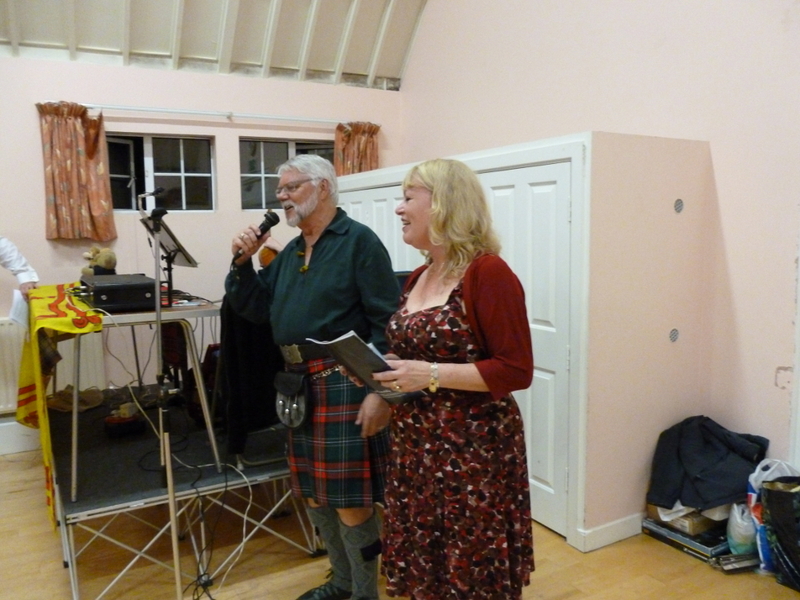 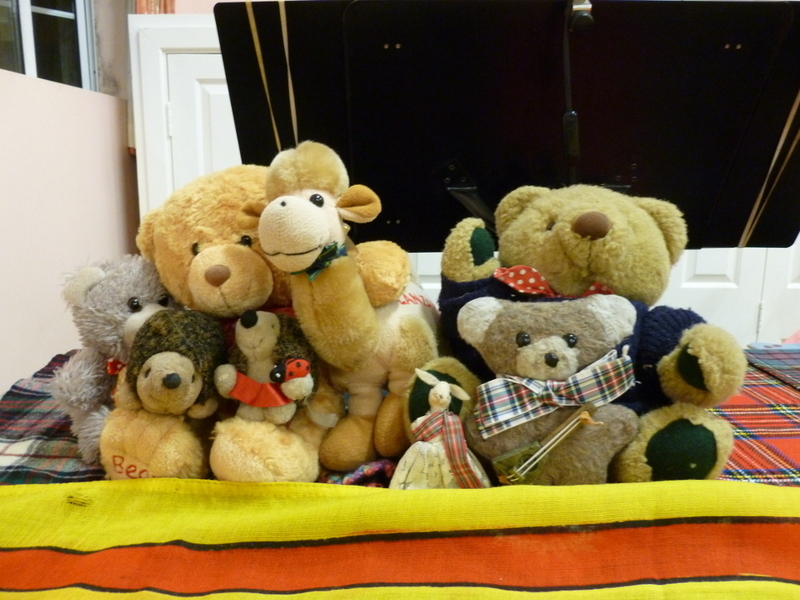 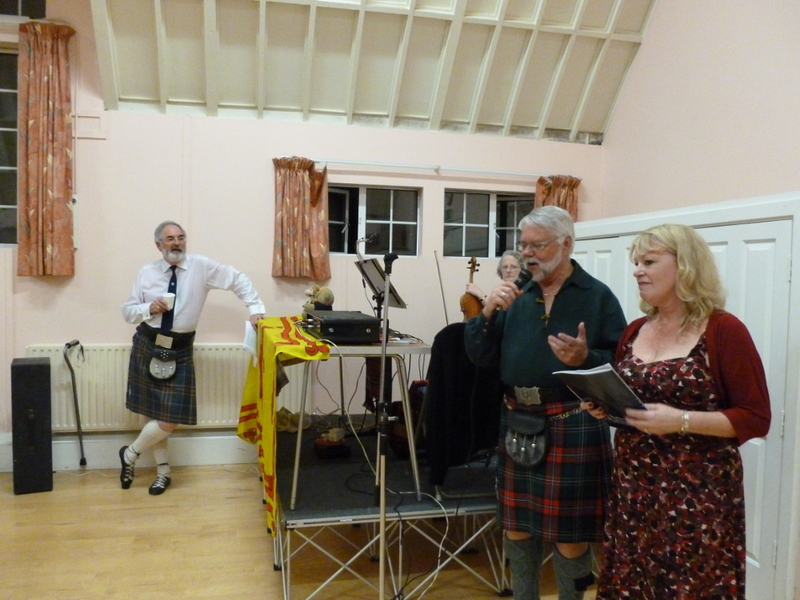 We had a wonderful night of dancing with them and thouroughly enjoyed their visit. 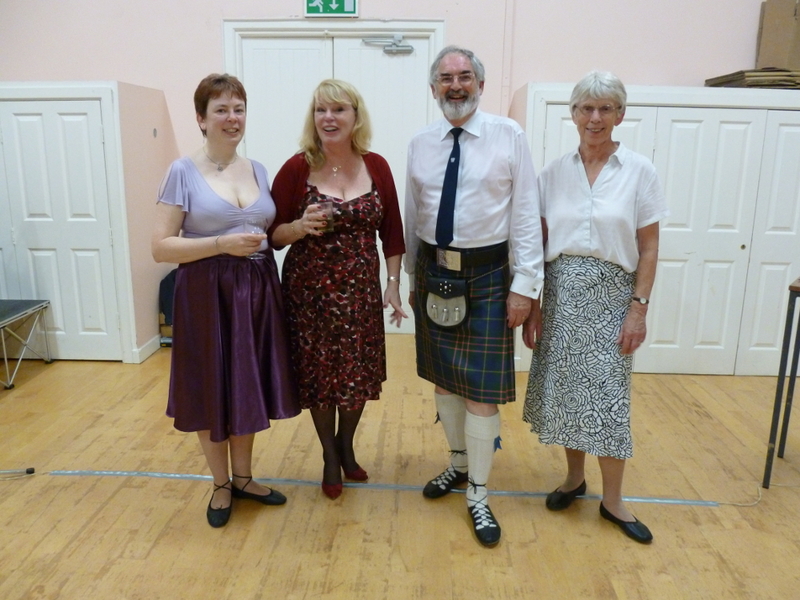 Their teacher, Carole Skinner, called a few dances of the programme, including Dublin's Delights, a dance she had written especially for us!